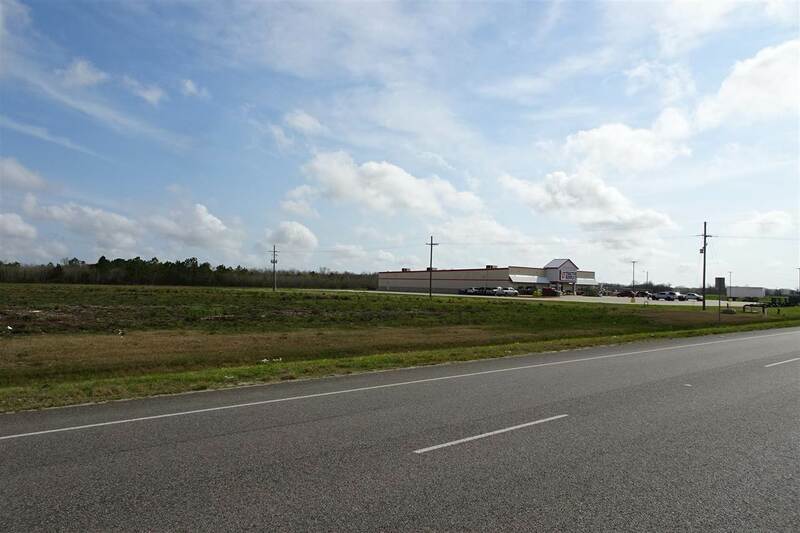 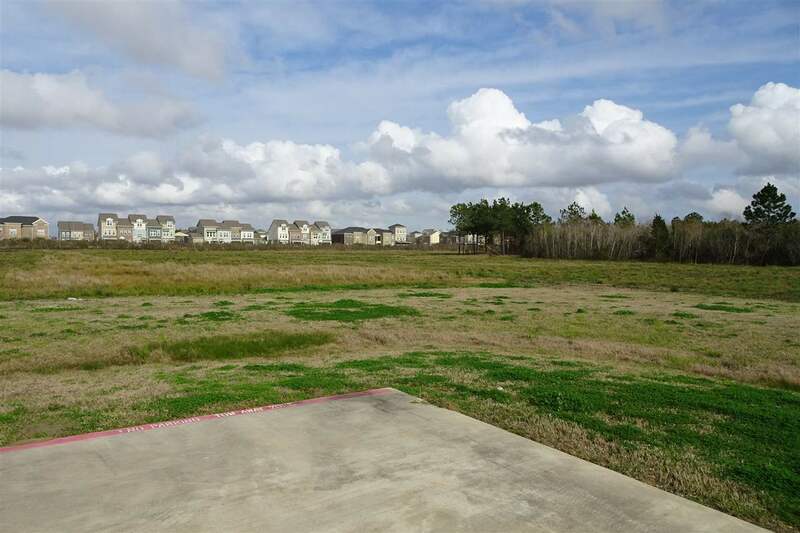 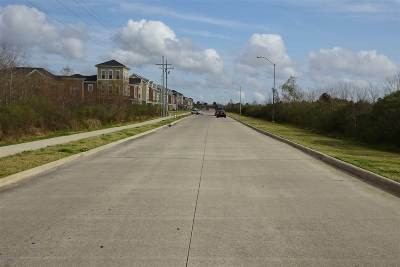 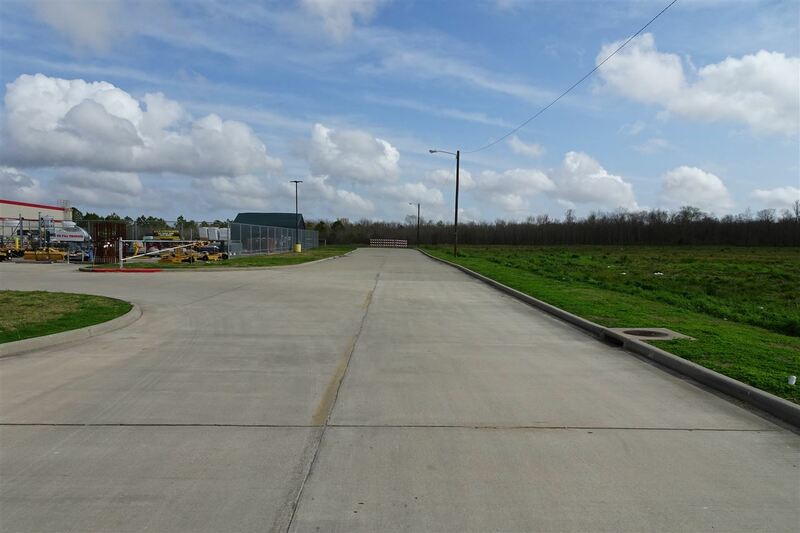 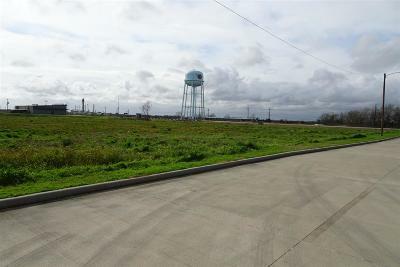 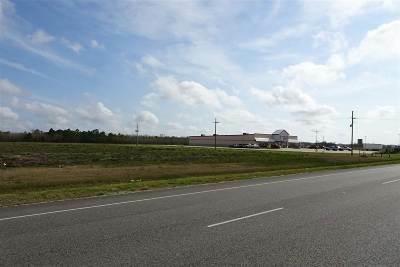 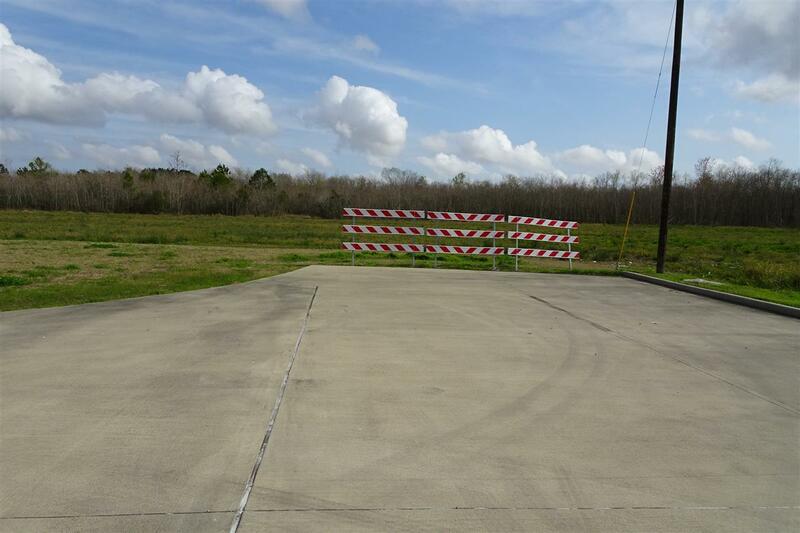 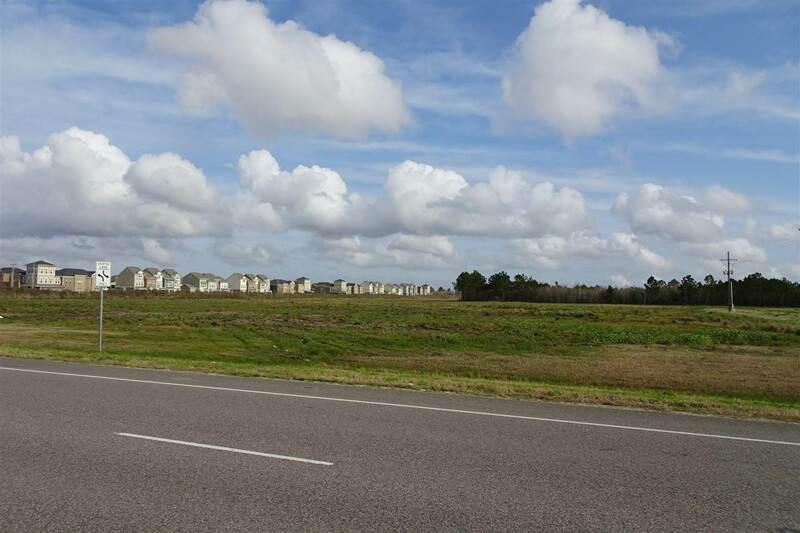 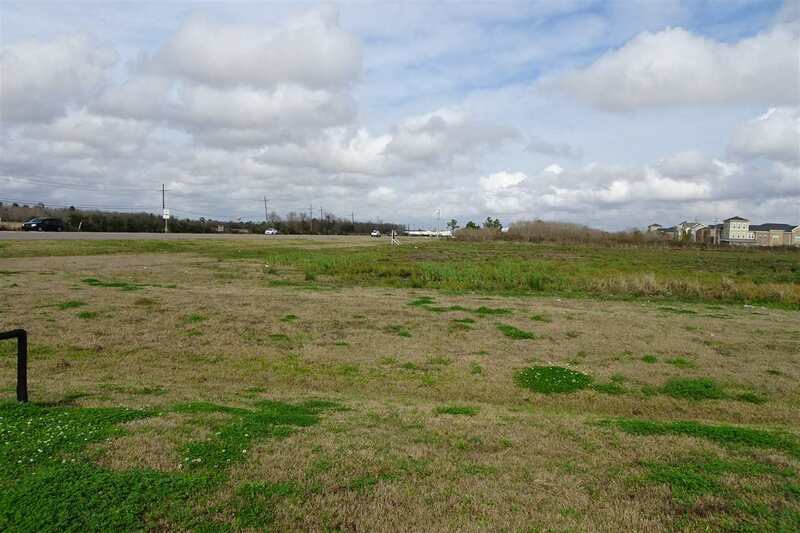 This 276.11 +/- acre tract is one of Port Arthur&apos;s last largest tracts that is suitable for Retail and Commercial Development, Multi-Family or Residential Development. 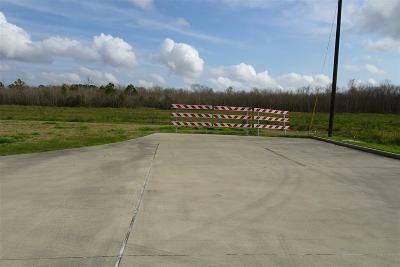 There is 3,182 ft of frontage on FM 365. 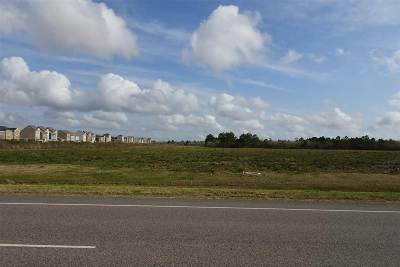 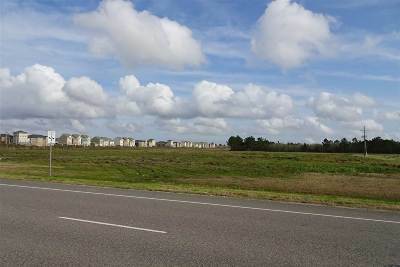 Current developments include Flow Serve, Port Arthur Housing Development and Tractor Supply. 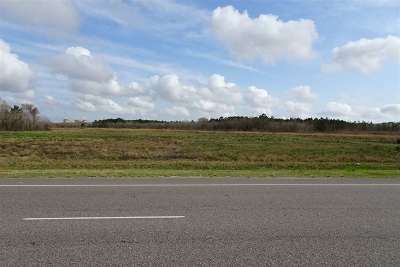 Seller will sub-divide land into 5 to 50 acre tracts for approved developments. 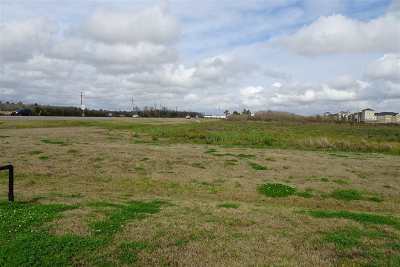 Online docs include survey, aerial photo and proposed site plan.